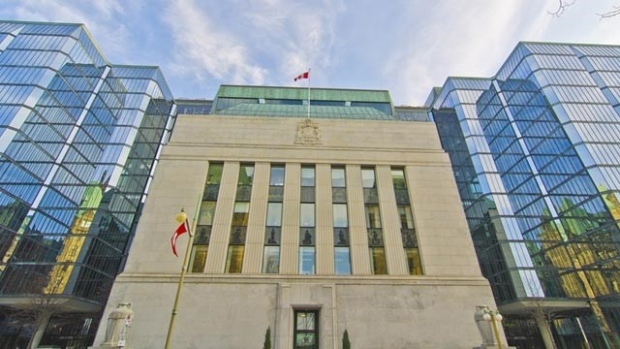 The Bank of Canada’s new-found optimism in the economy means that there is a risk it could raise interest rates very soon, but we don’t think a rate hike this week to 0.75 per cent, from 0.50 per cent, is a foregone conclusion. The economy isn’t out of the woods yet, since it is still heavily dependent on housing, record household borrowing and consumption to support 90 per cent of GDP growth. The uneven growth in the first quarter of this year makes that point abundantly clear. But with home sales now slumping and a correction in house prices coming, that support is faltering badly. Accordingly, raising interest rates now at this very late stage in the housing cycle would be misguided. If we are wrong and the Bank begins to increase interest rates this week, it would likely prove to be the shortest rate hike cycle in Canadian history and rival the ECB’s short-lived policy error in 2011. David Madani's comments were provided to BNN to preview this week's Bank of Canada interest rate decision. Check BNN.ca over the next two days for more commentary from Canada's top economists.